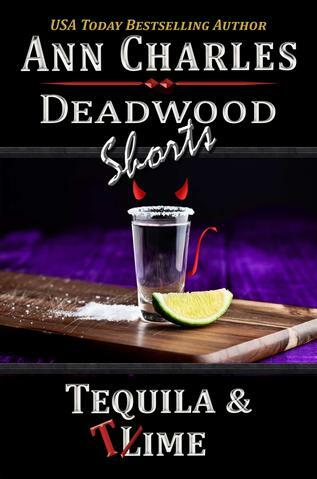 Deadwood's Wild West past has never gone completely to sleep, and throughout the year you'll find that Deadwood is as entertaining as it was in 1876, regardless of the season. 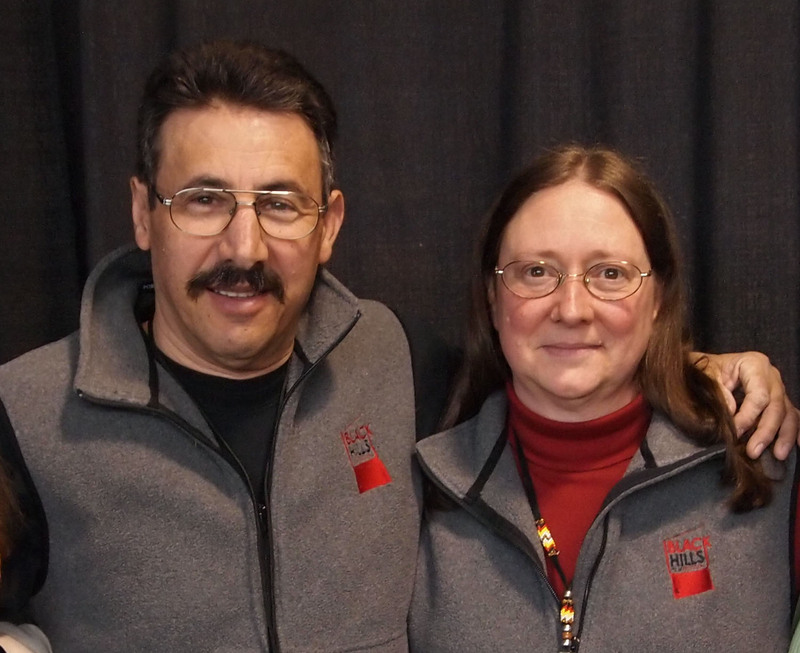 Ann Charles is the USA Today Bestselling author of the multiple award-winning Deadwood Mystery Series. Promote independent film-making in South Dakota and introduce audiences to great films not normally found in movie theaters. 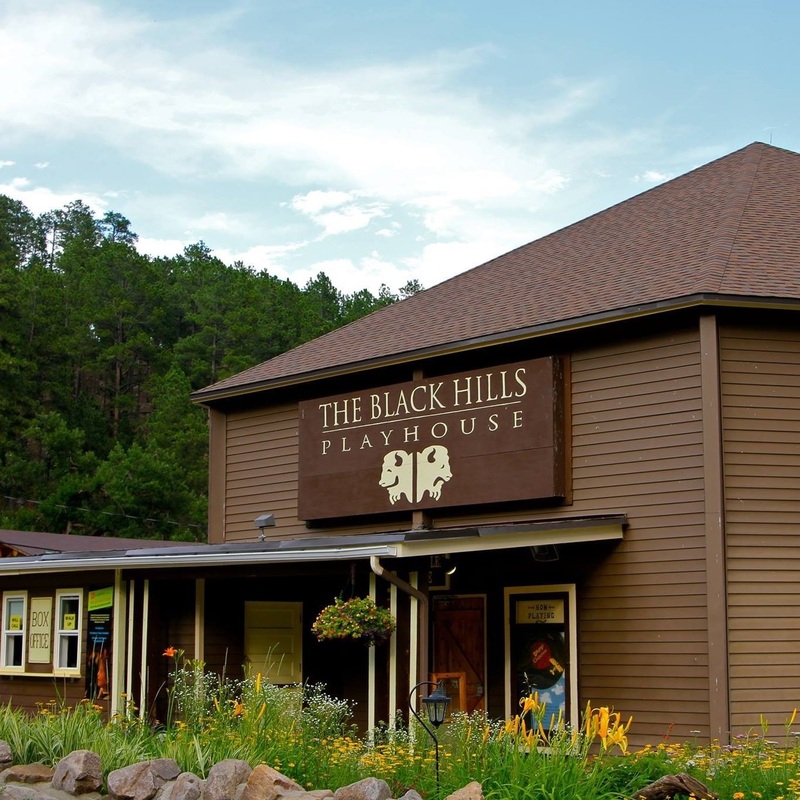 The Black Hills Playhouse presenting the best in live theatre including comedies, mysteries, adventures, and musicals, has been operating in Custer State Park for 74 years. 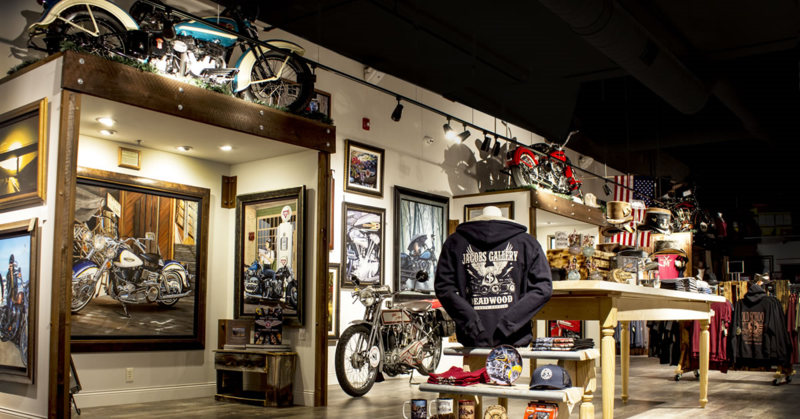 Visit world-famous artist, Scott Jacobs’ Fine Art Gallery and Vintage Motorcycle Museum located on Deadwood’s Main Street. 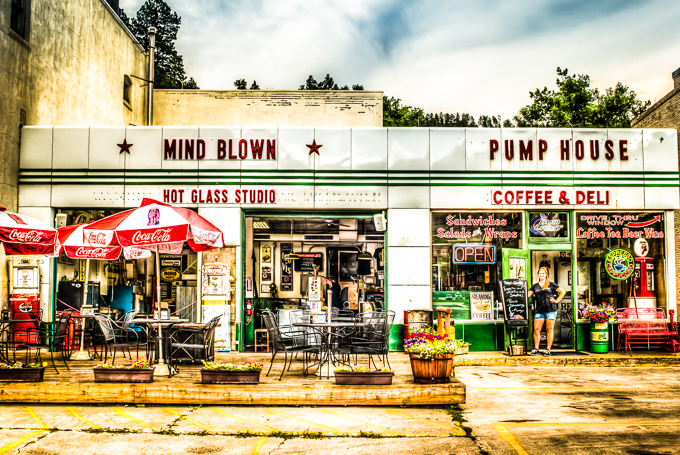 Mind Blown Studio specializes in the art of hot glass blowing. Visitors will see our local gaffer creating one of a kind glass pieces. 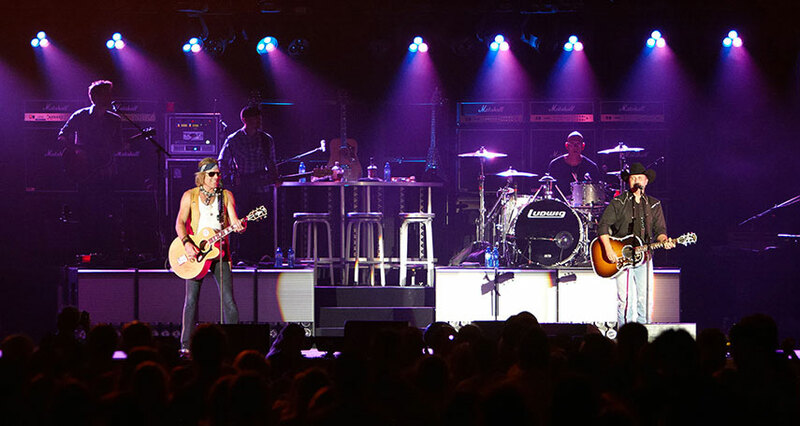 Luxurious year around Ski-in, Ski-out vacation rentals located at the base of Terry Peak, just minutes from Deadwood. Providing Lodging, Weddings, Reunions, & Retreats unmatched in the Beautiful Hills!